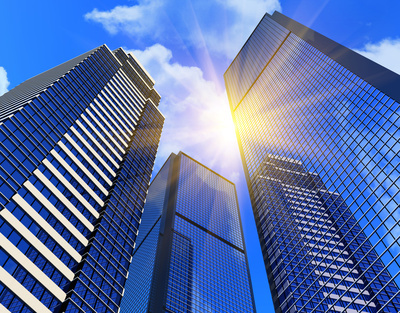 Security for Commercial buildings is more important than ever. These system's are no longer a want but are now a needed requirement to keep those working in your company safe. Protecting your property and the delicate information you keep in your building safe is a must.